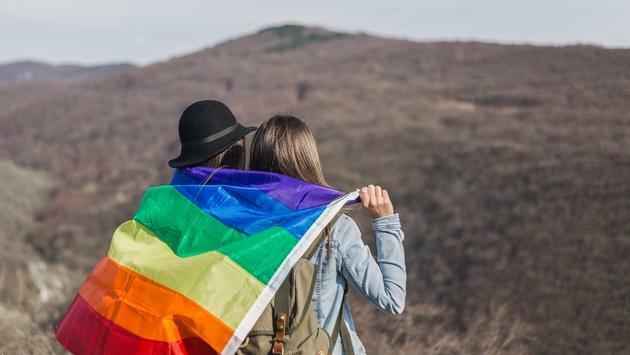 It goes without saying that Cape Town is probably the queerest city in Africa, but I’d argue that it’s one of the top cities for LGBTQ travelers anywhere on the planet. This thriving metropolis is blessed with an almost embarrassing array of natural beauty, and the city’s progressive attitude is positively refreshing. Duminy is quick to list the many attractions that make his city such a bucket list destination. 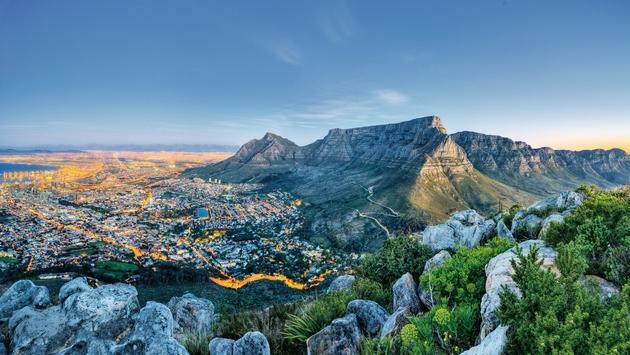 “There are the world-renowned big attractions, including the Table Mountain Cableway, Robben Island, the V&A Waterfront (Africa’s most-visited venue), the National Botanical Gardens at Kirstenbosch, Cape Point and Groot Constantia wine estate, as well as many Blue Flag status beaches, lovely coastal drives and parks and forests,” he said. You can catch Sam Marais, a witty and fascinating local, performing in drag as Samantha Knight at the popular Beefcakes restaurant and club (and you definitely should!). Marais outlined what he thought would be a perfect 24 hours for a queer visitor in Cape Town. —One annual event popular with LGBTQ visitors is the mass marriage ceremonies held on Valentine’s Day on Robben Island. LGBTQ couples have been married there every year since the tradition began, highlighting South Africa’s progressive marriage laws. —Cape Town is popular as a honeymoon destination, the Mother City is full of romantic restaurants and wedding venues, and there are churches and ministers who conduct LGBTQ weddings. —Every year we’re the proud hosts of the Cape Town Pride festival. This, as well as the Out in Africa film festival and Mother City Queer Project later in the year, involve many LGBTQ and LGBTQ-friendly Capetonians and visitors from further afield, too. Cape Town Pride involves 10 days of events that are all focused on highlighting many LGBTQ-friendly experiences.